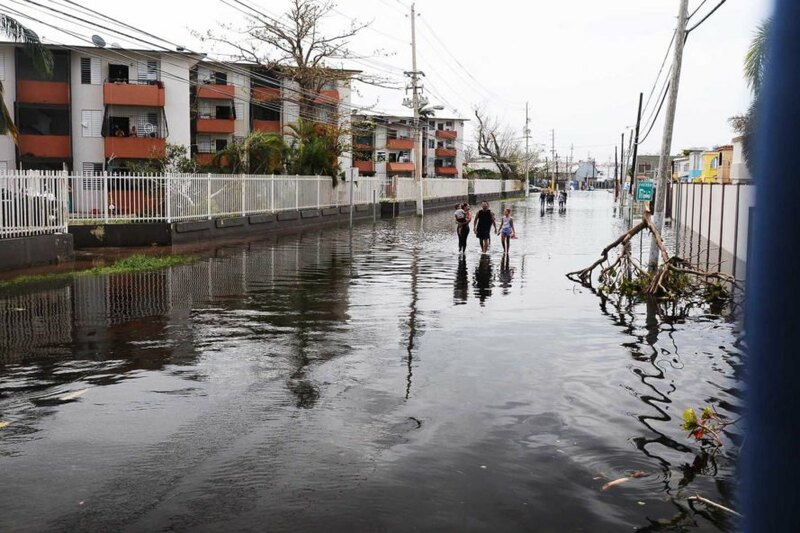 Millions of people were left without electricity in Puerto Rico after Hurricane Maria. 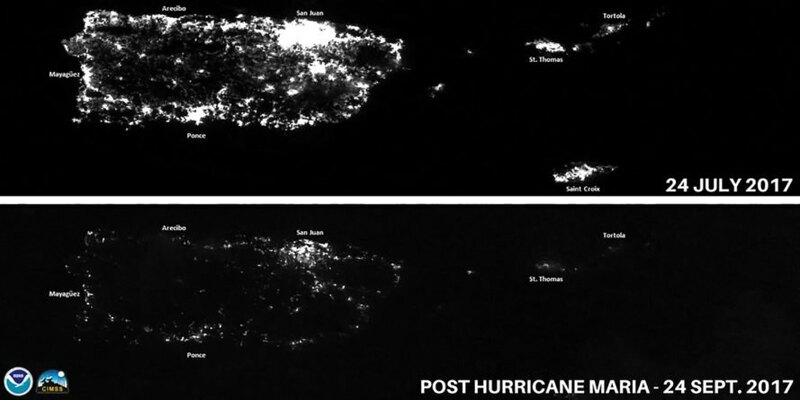 These satellite images of before and after Hurricane Maria illustrate the power disaster. Microgrids powered by renewables could offer a more resilient option.